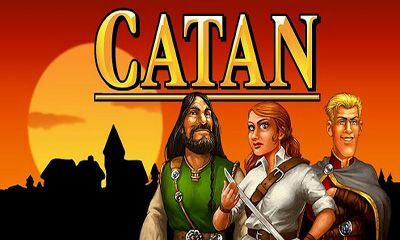 Become a Conqueror, Explorer and Merchant! 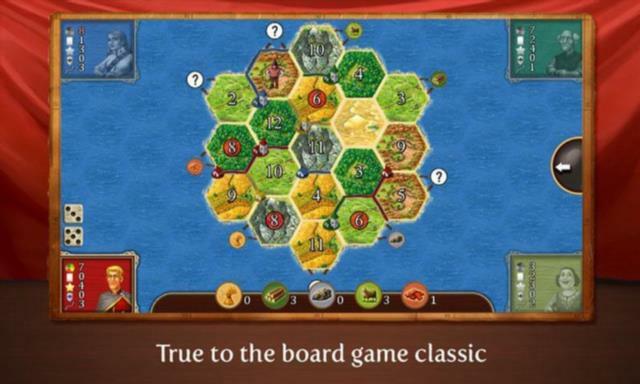 Rule the Island of Catan! 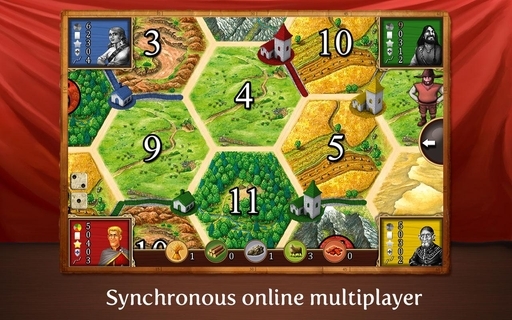 Catan: “Cities and Knights” expansion (IAP) now available, numerous optimizations to base game! 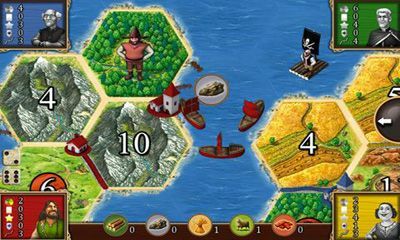 Cities and Knights LITE: Test the new expansion in the scenario “The first Island”.